An explosive New York Times report reveals that Boeing was under incredible pressure to engineer and deliver the next generation 737 MAX to avoid losing a critical market share to European aviation giant Airbus. According to some sources, the designers were pushed to complete the project in half the time normally expected. The Boeing 737 MAX has been grounded from nearly every controlled airspace around the world in the wake of dual tragedies in less than six months. Now, a New York Times report sheds light on the U.S. aircraft manufacturer’s rush to deliver the next generation passenger plane in a bid to avoid ceding a critical market share to European rival Airbus. According to the report, indications that American Airlines was seriously considering a major Airbus order in early 2011, inspired Boeing officials to create the 737 MAX. 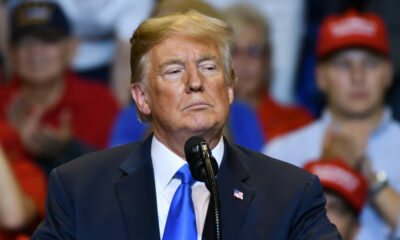 The plan would allow the company to launch a new mid-sized passenger jet without starting entirely from scratch. As an added benefit, the new plane could be marketed as requiring very limited additional training for pilots already certified on the prolific and long-serving 737 family of planes. 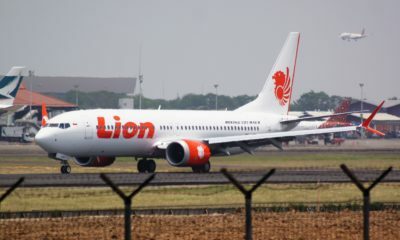 Some of those close to the MAX program now say that pressure to redesign the 737 in a way that would allow customer airlines to avoid expensive, time-consuming training and flight simulator time, coupled with a drive to launch the new product before losing any more of the key market segment to Airbus led to uncomfortable compromises. According to at least one source familiar with the process, designers and engineers were pushed to deliver the 737 MAX in about half the time normally expected for a project of such scale. 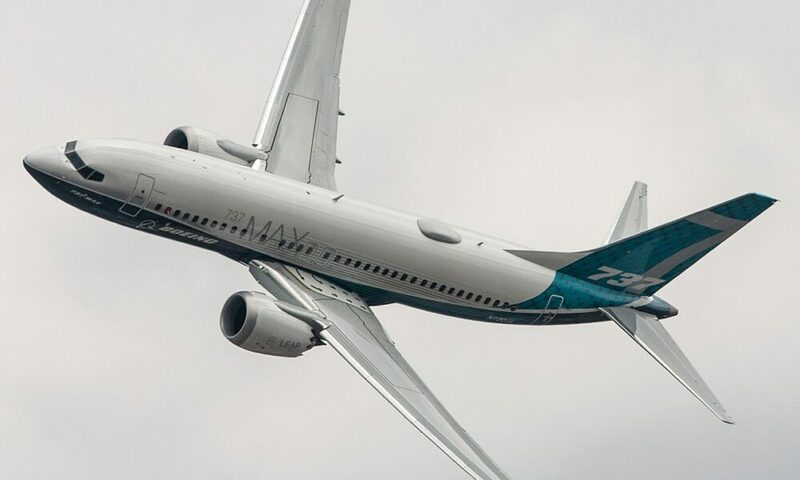 Boeing officials completely dismissed the notion that the 737 MAX aircraft was rushed at any point during the design, production, training or testing process. The company pointed out that the project was first conceived in 2011 and the first 737 MAX aircraft was not delivered until 2018. 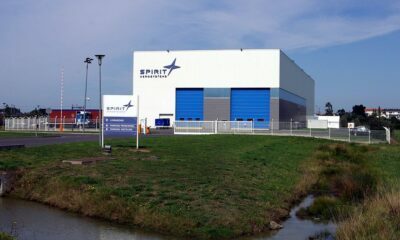 “A multiyear process could hardly be considered rushed,” the aerospace giant told the reporters. Boeing officials have bristled at any suggestion that safety concerns ever took a backseat to beating out the competition. Boeing, I smell #bull$hit. Making an increasingly crummy design worse. Safety, Quality, Schedule. Just like the Good, Fast, Cheap iron triangle (AKA Triple Constraint). Pick two and one will suffer. Clearly safety (good) lost out to schedule (Fast).